New season, new clothes … new collections and Sale again … how to store the new stuff, if you want to keep the last ones, too? And I don’t have a dressing room – no, really! 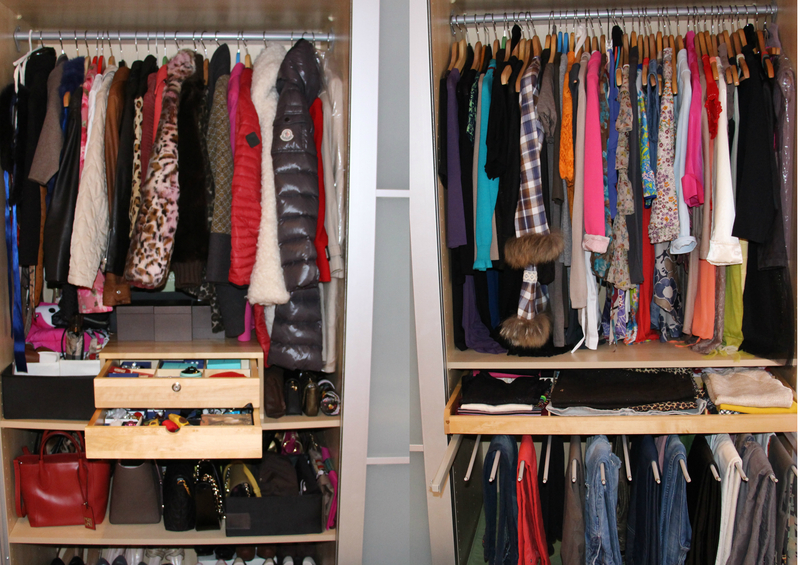 Some people can’t imagine, but I just have a few meters wardrobe – with lots of compartments and drawers. The design of the doors and drawers define most of the look. Mirrored doors are practical, but I don’t like them. I prefer glass and high gloss surfaces. Just check around. 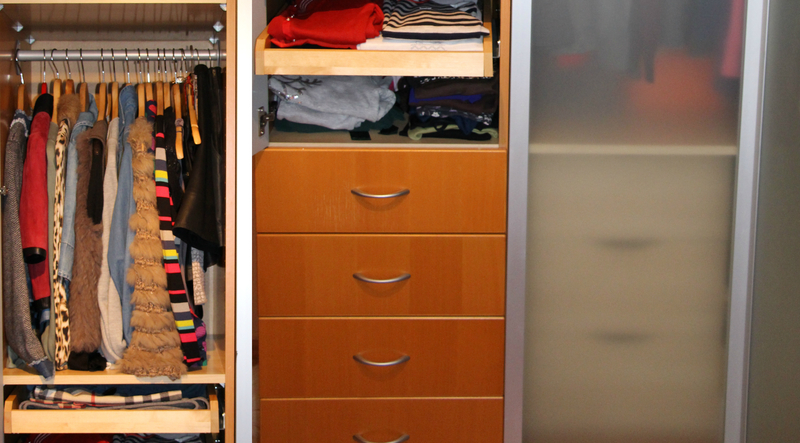 I’ve found some nice wardrobes at www.hoeffner.de. Furniture Made in Germany and many solutions – not bad for the quality-conscious fashionistas – and there’s something to catch for penny savers, too. Look at the pictures below or have a look at their blog for more inspiration.